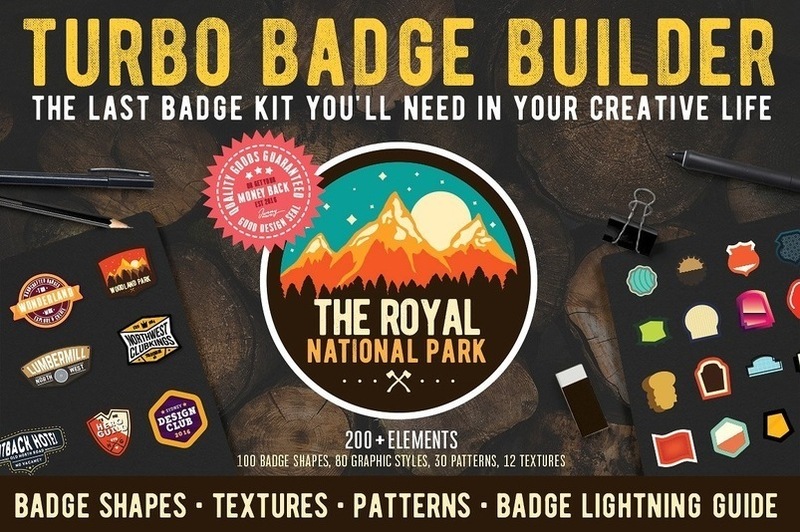 Get the turbo badge builder for Adobe illustrator, save time and never worry about creating logos from scratch again. 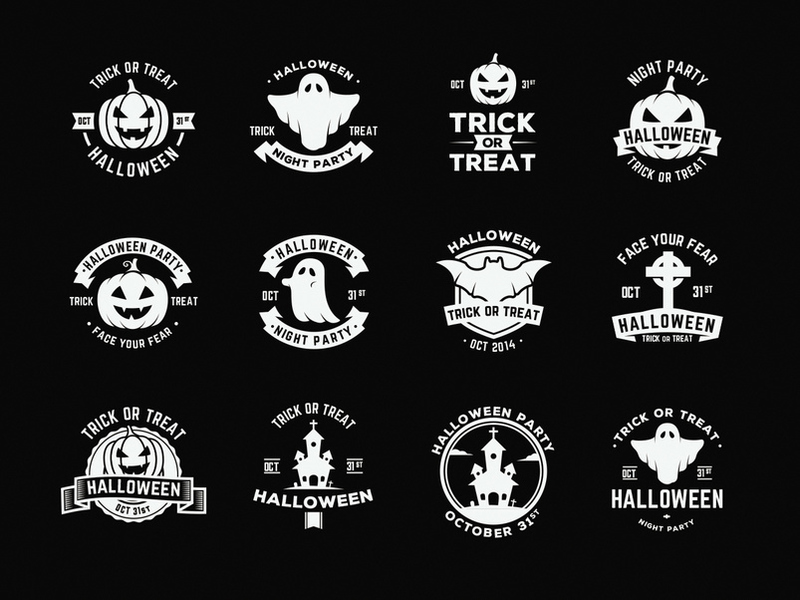 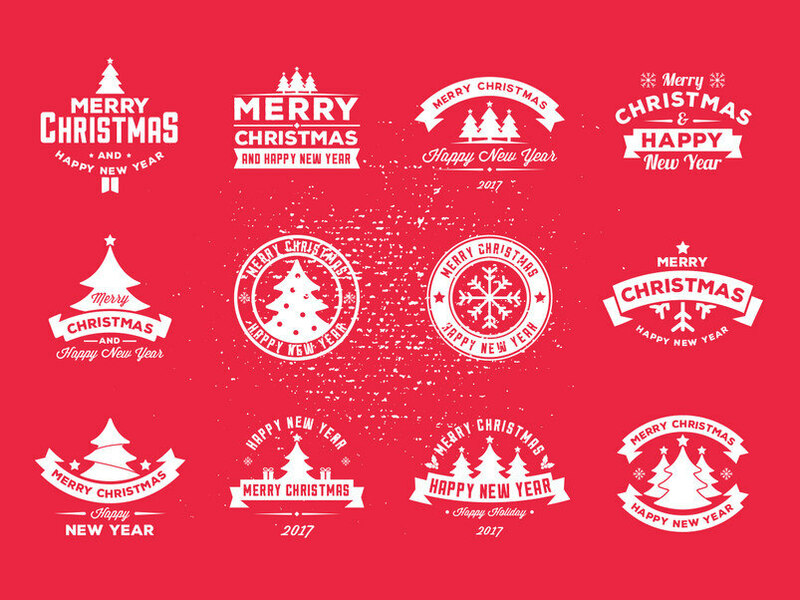 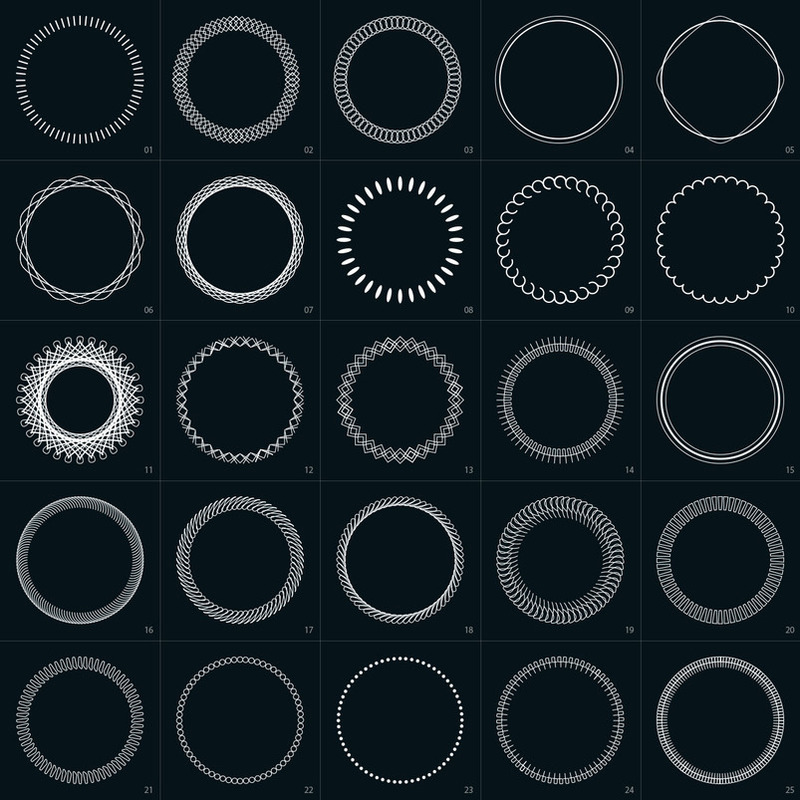 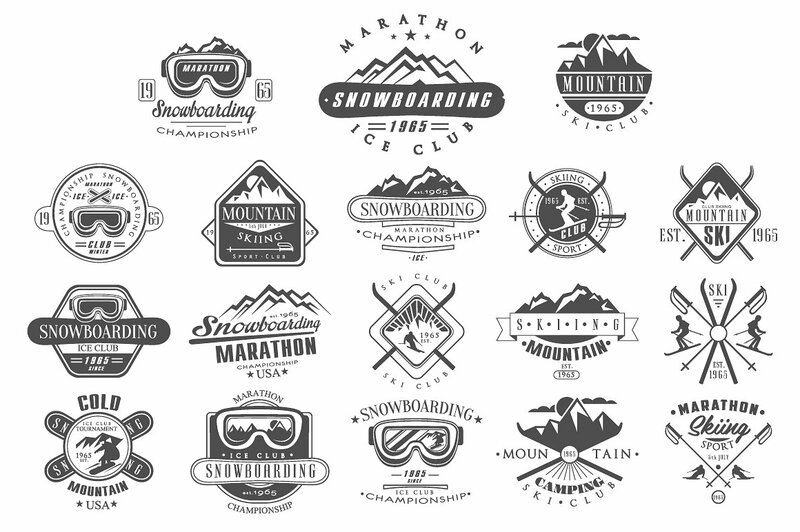 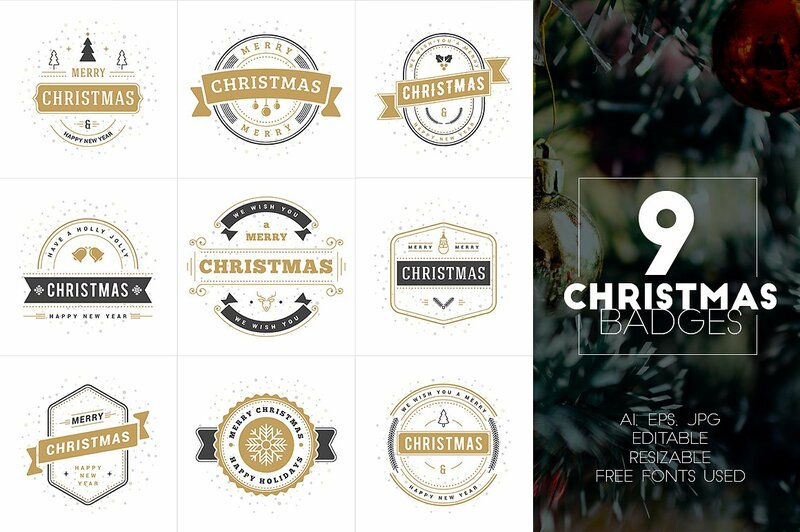 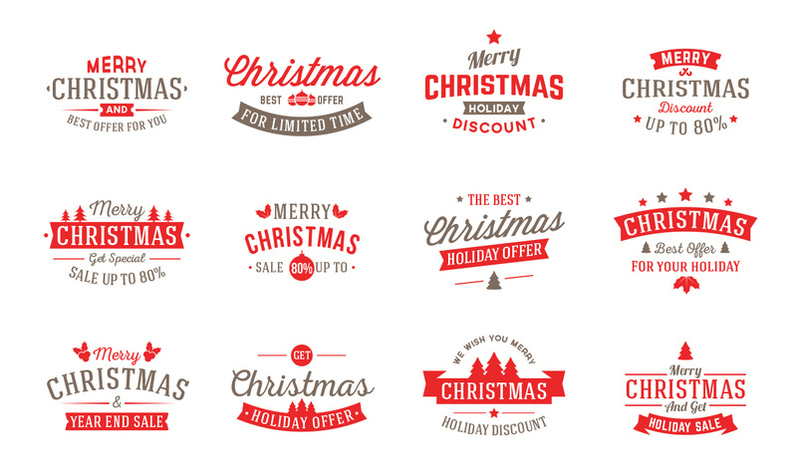 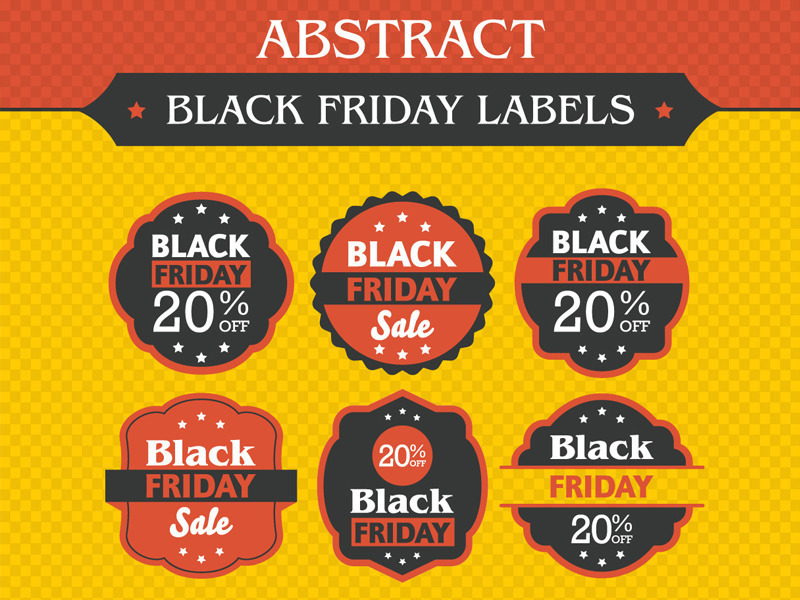 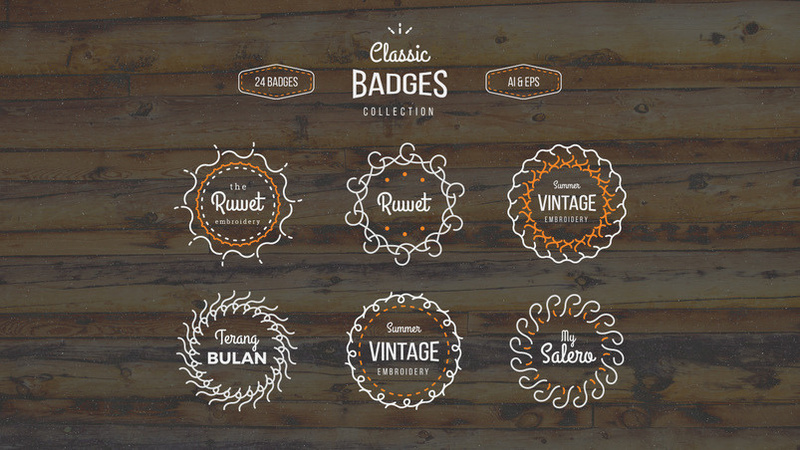 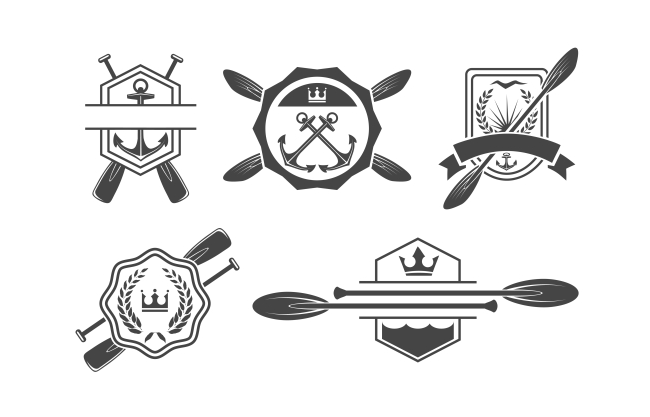 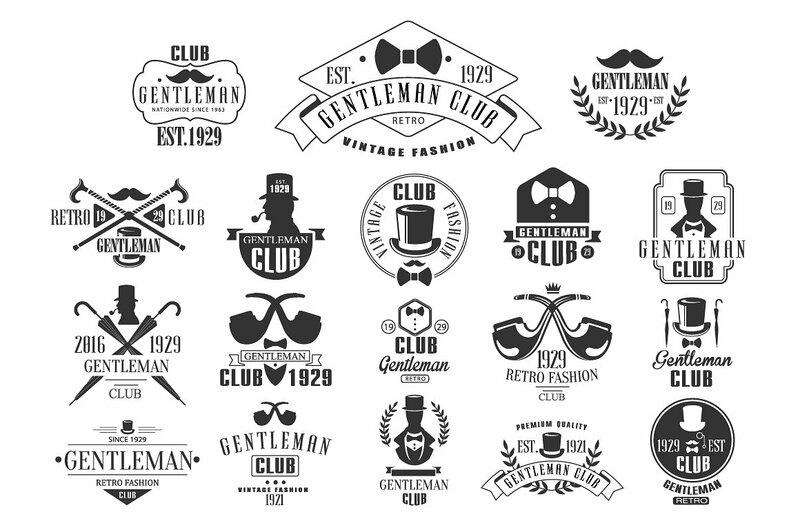 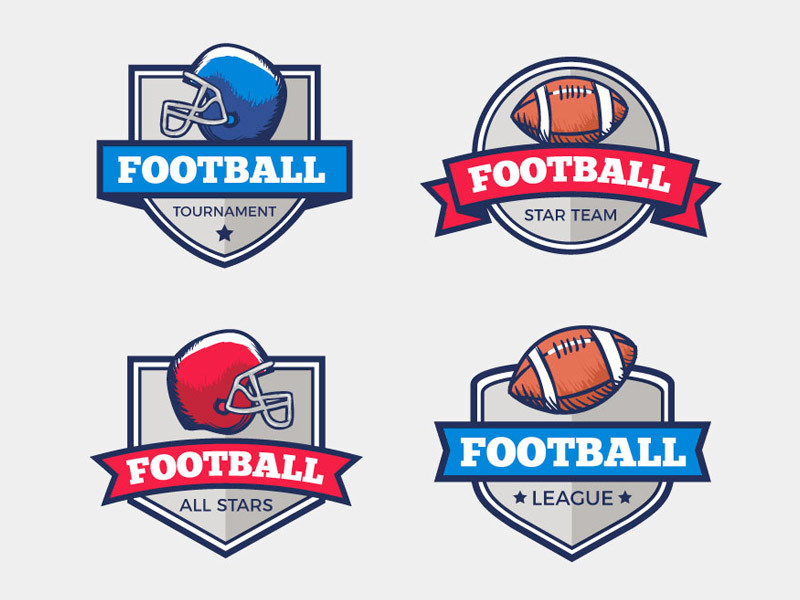 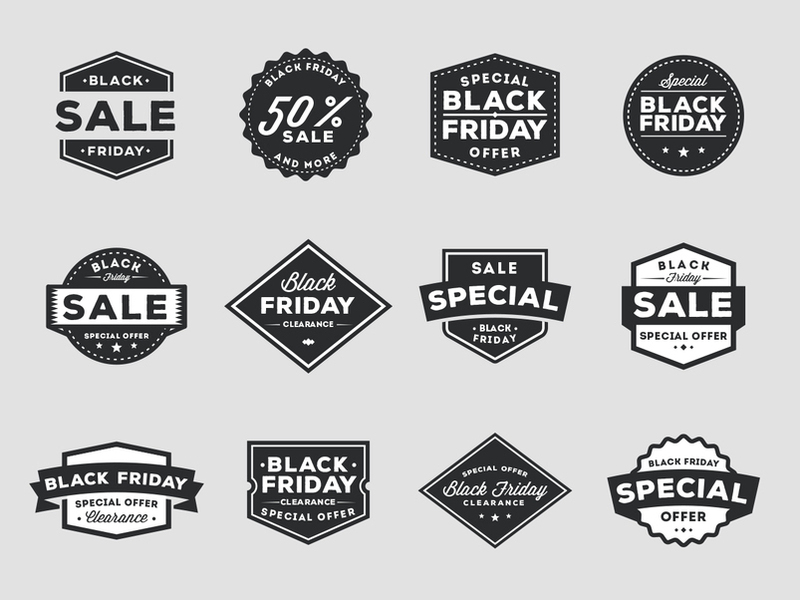 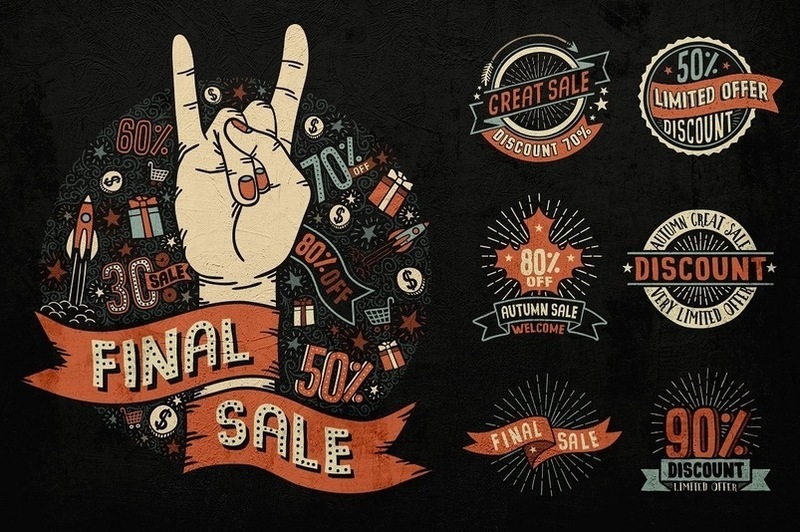 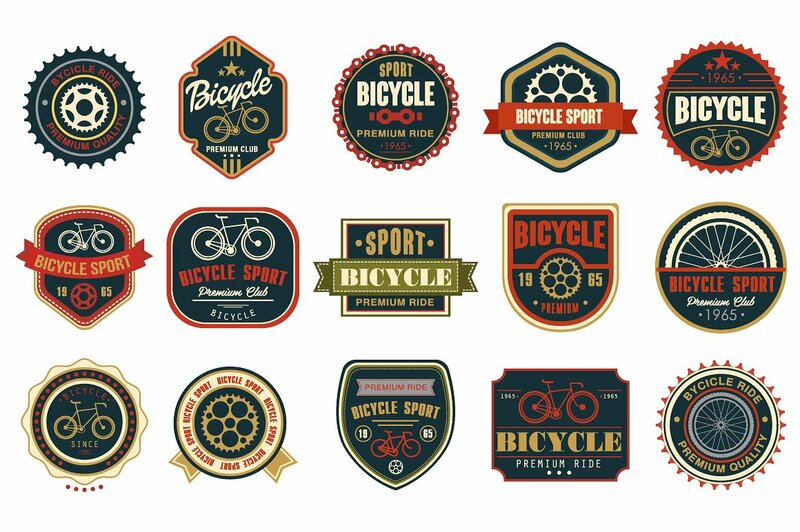 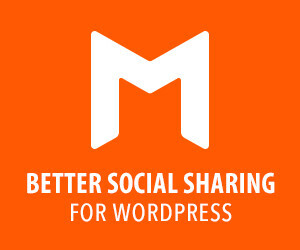 Includes badge shapes, subtle textures, graphic styles, unique patterns and more. 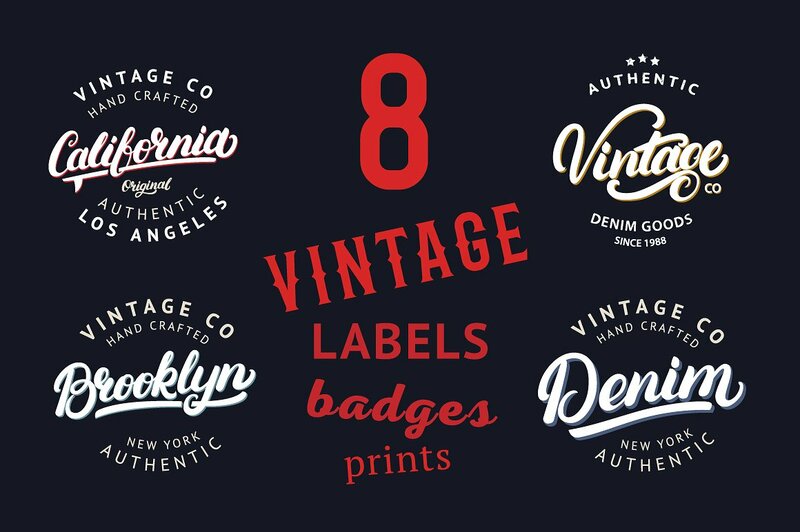 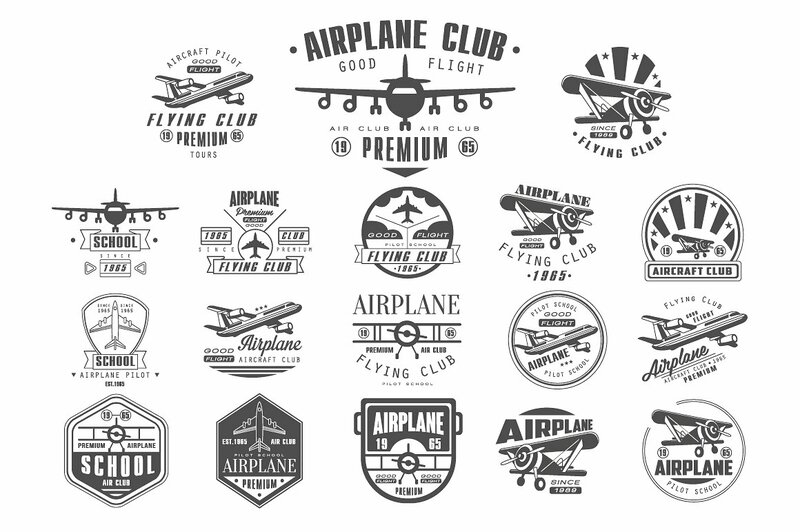 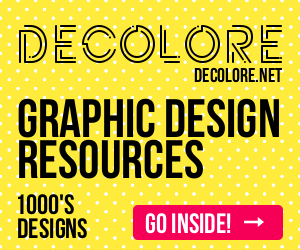 It’s great for: client logos, retro designs, vintage style logos, t-shirt designs, illustrations, business cards, portfolio pieces, branding projects, icons, typographic designs and much more.